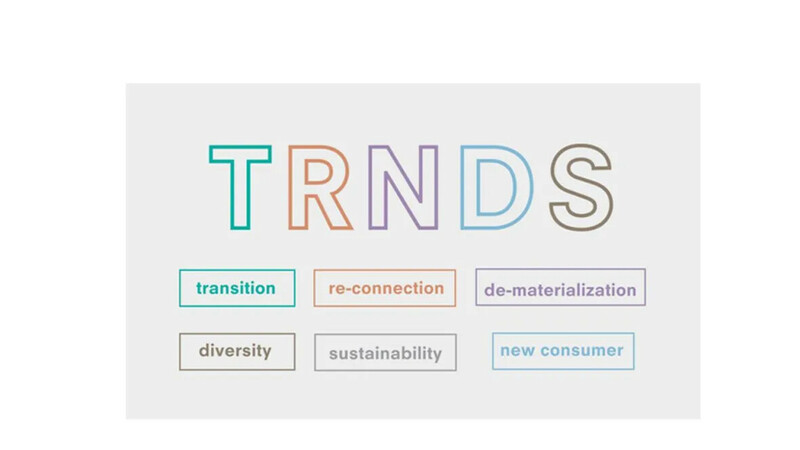 This years' brand presentations seem to elaborate on current trends.With the focus on ' human-centred dynamics of change' everything becomes transitional, shifting, moving, flexible, hackable, temporal and adaptable. These activity based buzzwords luckily are counterbalanced with more quite expressions like privacy, rest, silence, health and reflection. 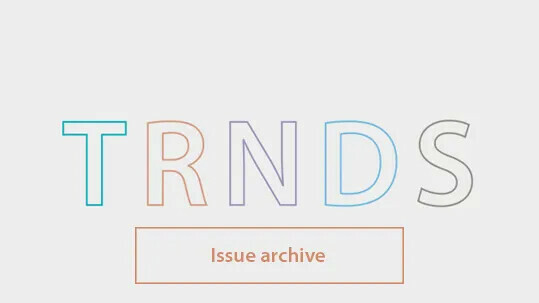 To create the so needed balance in trends and in real life. An annual contract industry trade show, one of the largest commercial interiors show in North America taking place in Chicago. 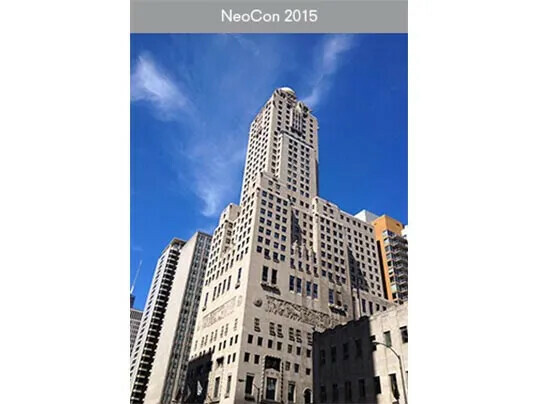 A three-day event attracting design professionals and showcases leading companies. 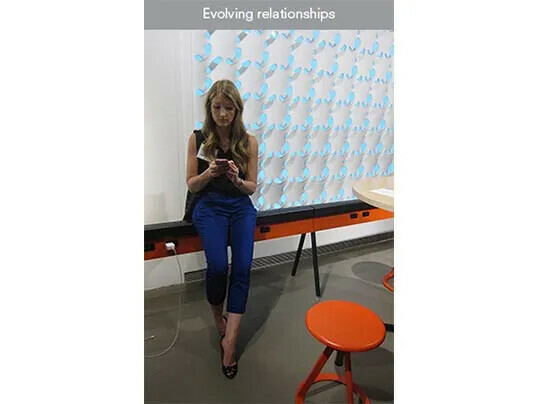 The show launches new products and covering a spectrum of vertical markets including Workplace, Healthcare, Hospitality, Retail, Education, Public Spaces, and Government. 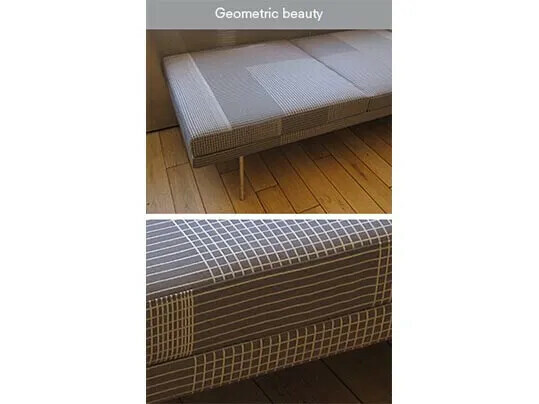 Lines, Blocks and Grids- The woolen fabric ‘Grid’ is composed out of blocks of grids in different densities. The nine-meter length repeat allows for upholstery that is every time unique. Grid belongs to a series of fabrics named Lines, Blocks and Grids. Steelcase Workshop Future Group- executed a research how to design workplaces that can help workers to better manage their attention to increase productivity and creativity. A work lounge that reduces distractions and helps to focus by blocking outside distractions. Incorporated is a red light strip that can be switched on as a 'do not to disturb' signal to create privacy. 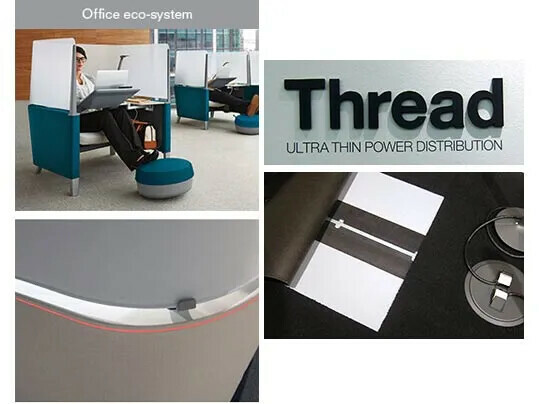 An ultra-thin simplified power distribution track that can be tucked under the carpet providing power to furniture and users without effecting foot traffic and offering increased flexibility. 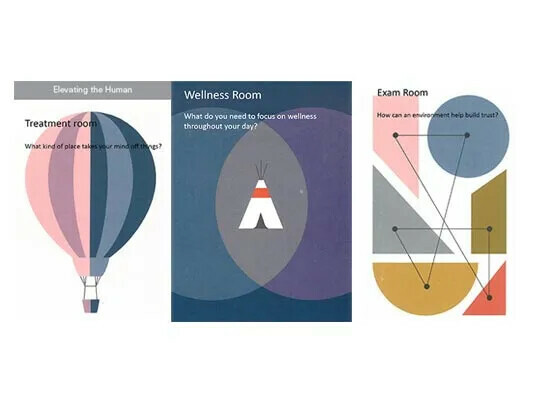 Herman Miller and Nemschoff illustrate distinct moments from a patient’s journey. Each setting has been optimized to meet the functional and emotional needs of the patient, their guests, and their caregivers in those moments. A Treatment Room providing a home-like setting to create familiarity and comfort. Devoid of distractions, the Consult Room supports important conversations. The Wellness Room enables users to focus on their well being in a private space. 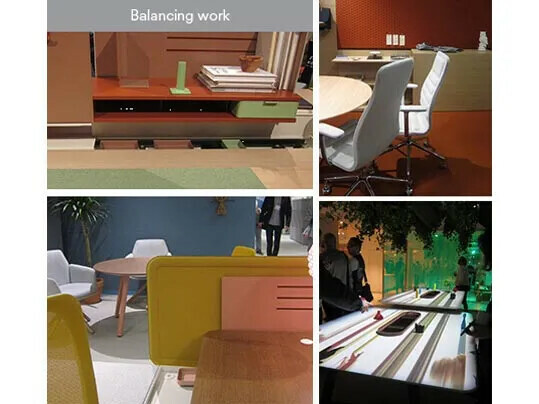 The theme- of Haworths’ NeoCon presentation is ‘Balance in the work environment’. 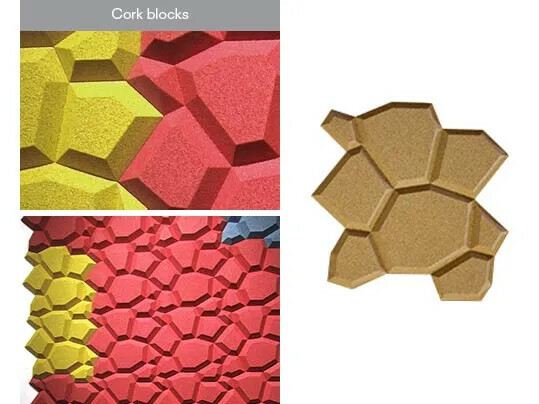 Meaning balancing work & play, colour & texture, digital & tactile and the individual versus collaboration. Envisioned by designer Patricia Urquiola who applied a refreshed colour palette on retro style designs. Presented also during the show is an interactive projection on a table top as an engaging activity to create an environment that balances digital with tactile and work with play. Rail System (A) - For NeoCon 2015, Maharam revisits the commissioned installation Rail System (A) by New York-based conceptual artist Liam Gillick. The installation is both an artwork and product presentation intended to show textiles with timeless minimalist finesse. This year Maharam introduces re-editions of Alexander Girard’s midcentury designs and new collaborative textile projects by Konstantin Grcic, Hella Jongerius, and Scholten & Baijings. 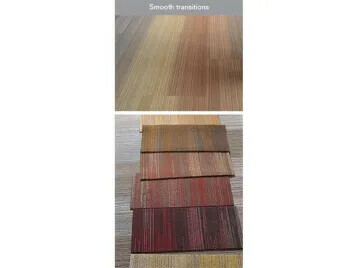 Textile collections- David Adjaye collection is described by Knoll as a meeting of African aesthetics with the language of modern fabrics. Digitally printed to mimic building textures. The collection’s launch coincides with an exhibit of African textiles and objects that [Adjaye](http:// http://www.knoll.com/knollnewsdetail/in-conversation-with-david-adjaye-textiles;css-nAr) curated for the Cooper Hewitt, Smithsonian Design Museum in New York. 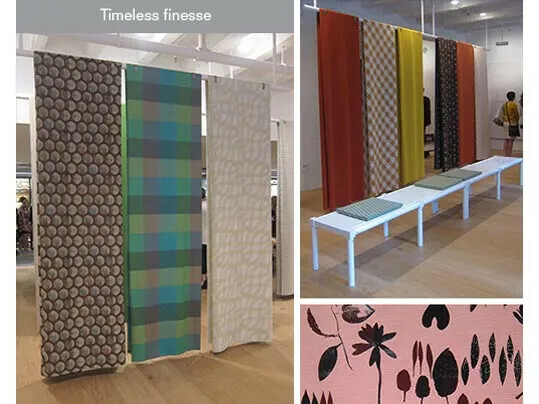 Impressions collection with six classic Knoll Textiles patterns impressed onto an ultra-thin acoustic substrate. Each 12”x12” tile slides onto a Z-clip rail system which offers a base for creating a tiled wall. 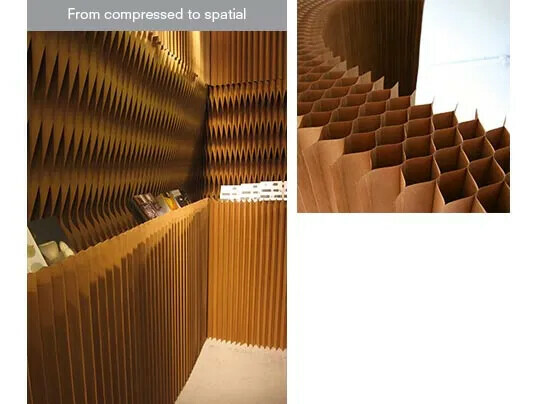 A temporary space- an installation entirely constructed out of flexible natural brown paper partitions from the Molo soft collection. Deconstructing the modern office by creating a park inside. 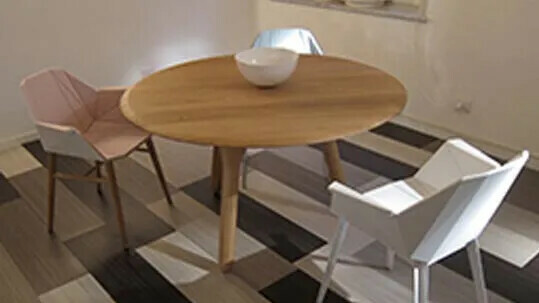 Umbra&Umbra Stripe- planks collection. Blending colours in a broad colour range to create smooth transitions in a variety of space. 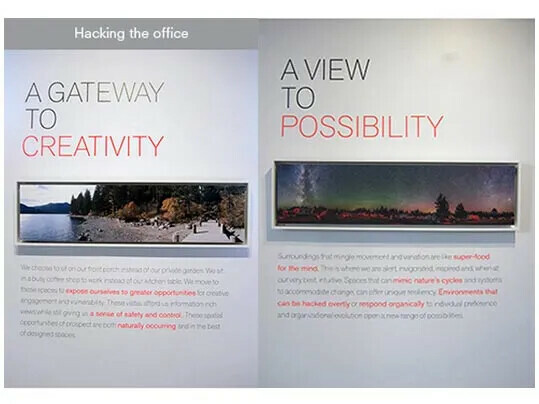 A manifest- by Interface promoting to deconstruct the modern office. To shift to open and informal settings catering space for creative engagement to create an organic space that can be hacked and respond to individual preference. 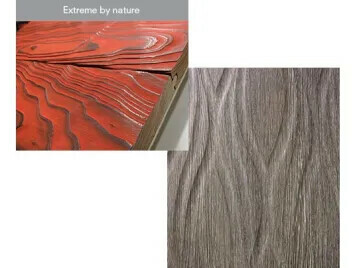 To make a park inside, a composition of natural elements designed to recreate the experience of nature. 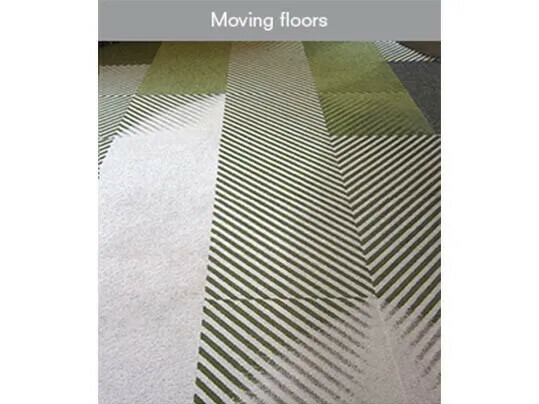 Moving Floors- presented by Mohawk a new carpet tile collection offering a variety of combinations of geometric patterning and coordinating textured solids. 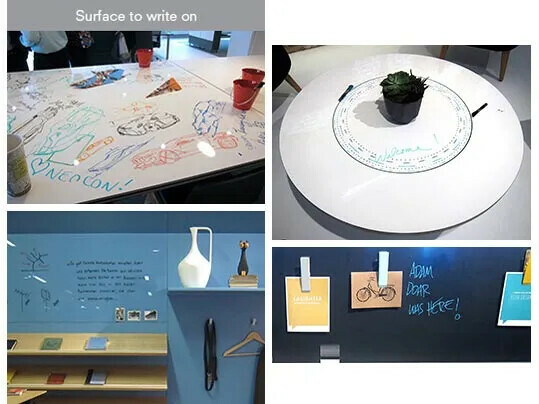 Several alternatives for the traditional 'whiteboard' were presented in different settings by various brands. 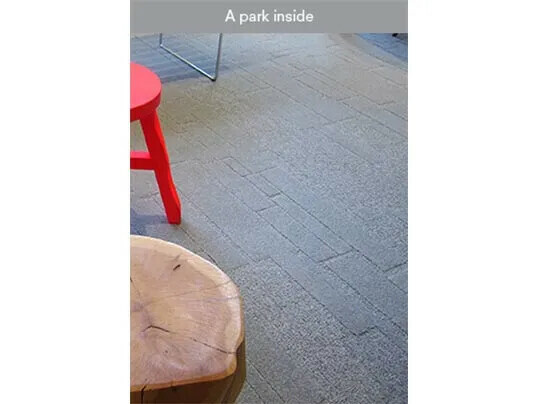 Striato- During this NeoCon show Forbo Flooring presents new Marmoleum Modular Striato designs as an addition to the current modular collection. 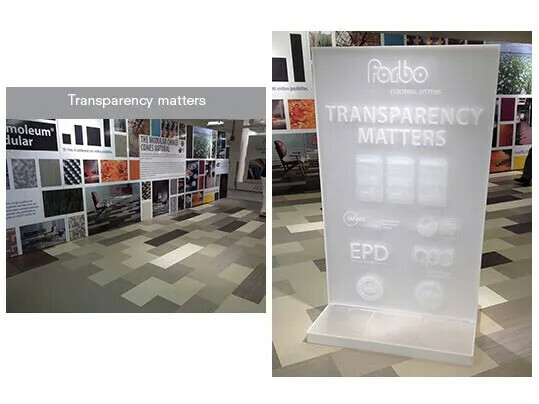 In its booth Forbo also advertises its dedication to an open, transparent communication concerning the issue of health and environment placed in the context of all Forbo products.